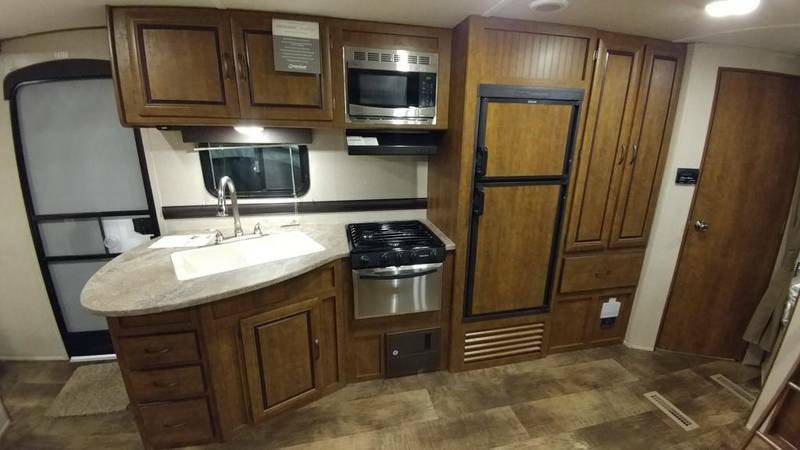 FOR SALE: Bunkhouse & some stainless-steel appliances! 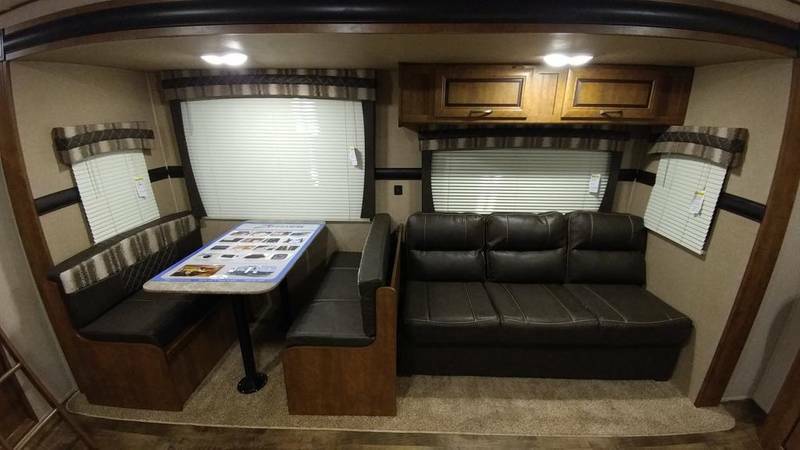 New RV for sale over here! 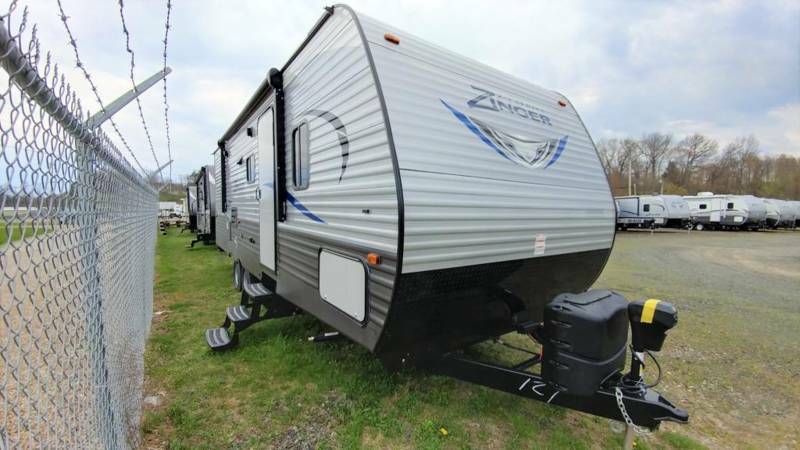 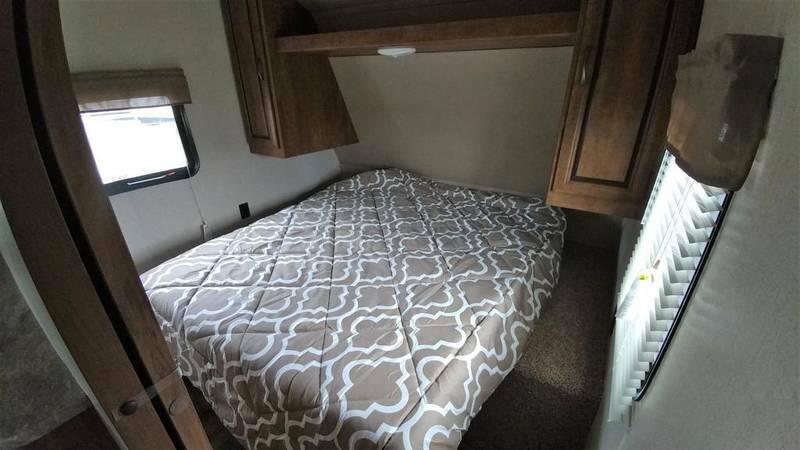 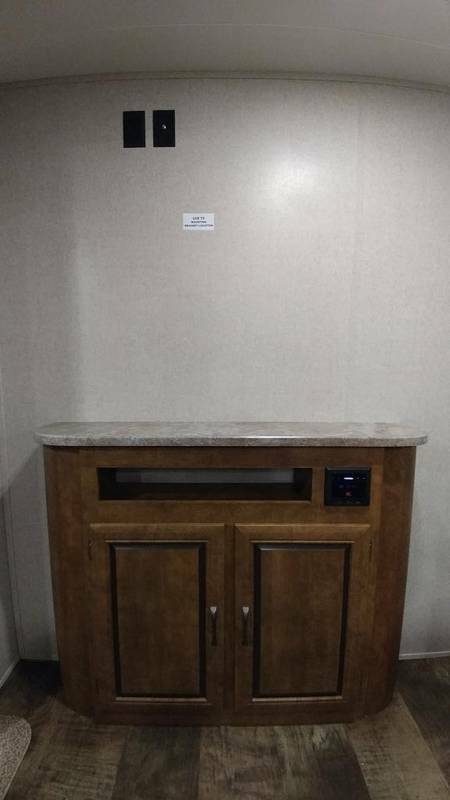 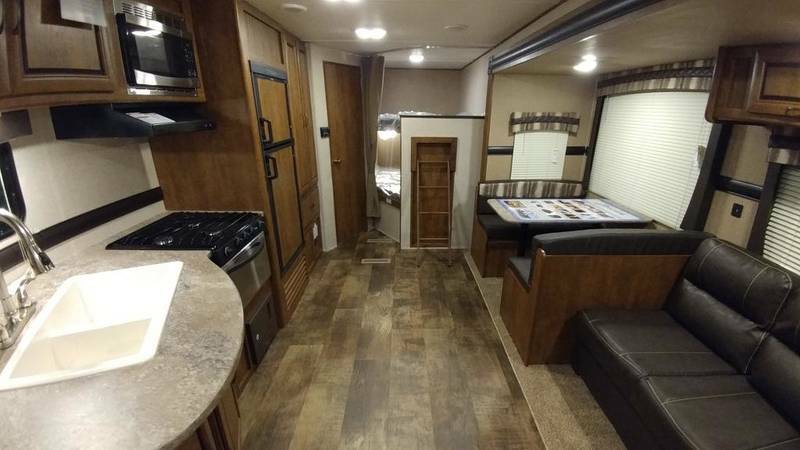 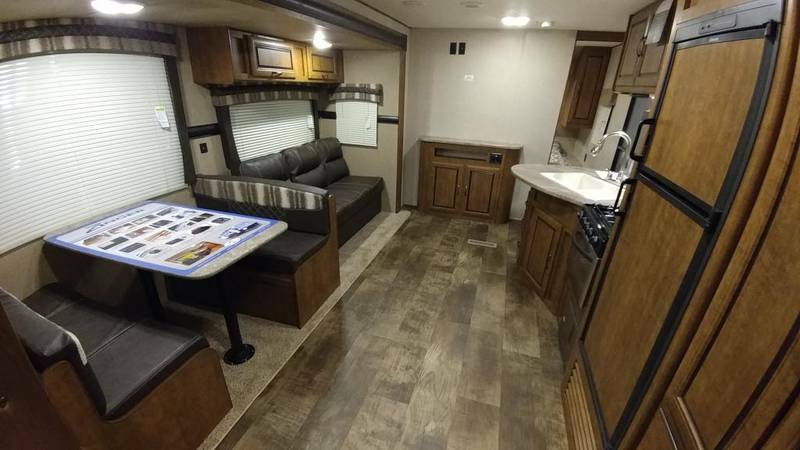 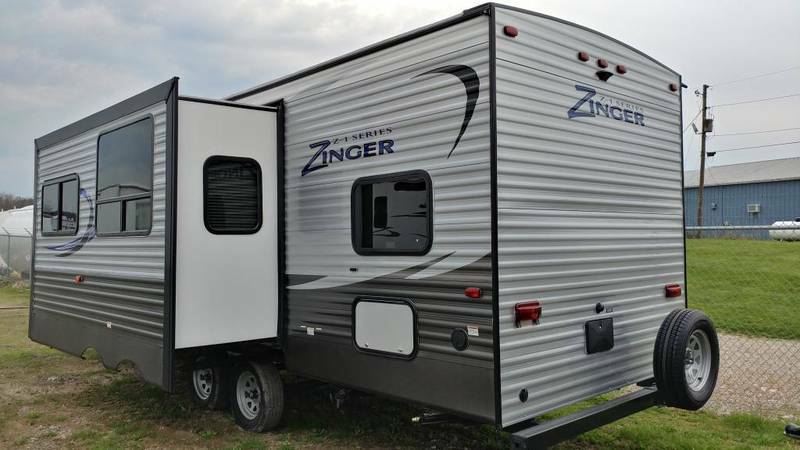 This 2017 Crossroads Zinger Z-1 Series 272BH is a bunkhouse and has some stainless-steel appliances! 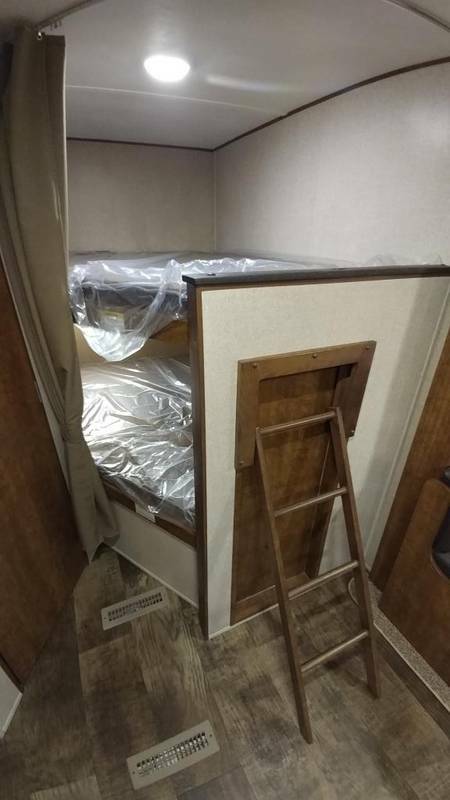 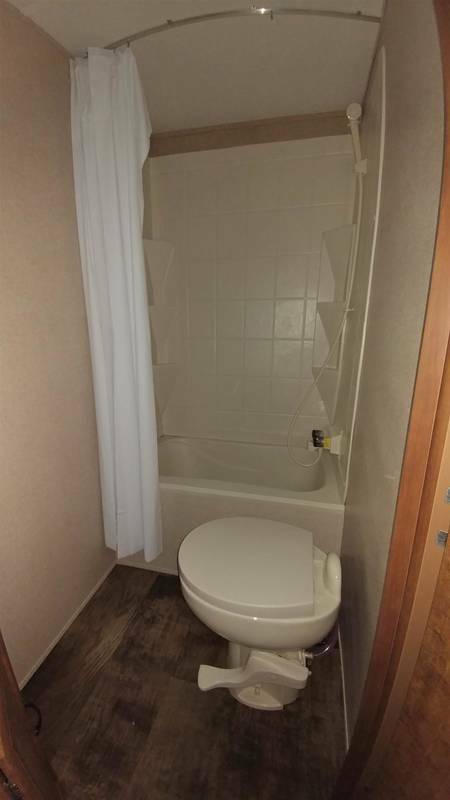 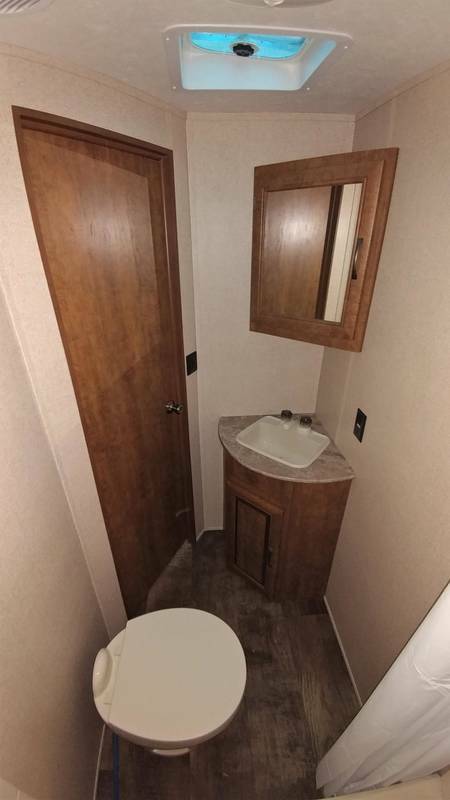 Come to Stoney's RV in Cambridge, OH to view this travel trailer.